Mother’s Day is Sunday, May 13th and it is going to be beautiful. Wondering when “Mother’s Day” began? Still thinking of plans to celebrate your special Mom? We have some ideas to enjoy the forecasted sunshine and reflections on this popular holiday. Tributes to mothers date back to the annual spring festival the Greeks dedicated to Rhea, the mother of many deities, and to the offerings ancient Romans made to their Great Mother of Gods, Cybele. Christians celebrated this festival on the fourth Sunday in Lent in honor of Mary, mother of Christ. In England this holiday was expanded to include all mothers and was called Mothering Sunday. In 1913 at the House of Representatives adopted a resolution calling for officials of the federal government to wear white carnations on Mother’s Day. And, in 1914 President Woodrow Wilson signed a bill recognizing Mother’s Day as a national holiday. 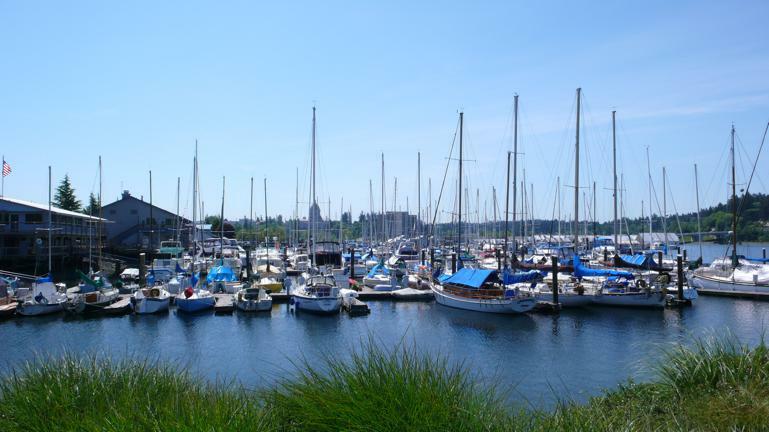 Wooden Boat Festival – Saturday and Sunday: This annual event takes place in dowtown Olympia at Percival Landing. Plenty of family friendly events including arts & crafts, international food alley, entertainment and wooden boats of all sizes to see! Lott’s WET Science Center – Saturday, May 12th, 10 a.m.- 2 p.m.: Design and create beautiful cards for special mom’s in your life. Parents Night Out at the Hands On Children’s Museum – Sat. May 12th, 6-9:30 p.m.: Enjoy some time to reflect on motherhood while your kids have a blast with the professionals at the Musuem. Call 360-956-0818 to make a reservation. Olympia Flute Choir – Sun. May 13th, 1:30 p.m.: Beautiful music in the State Capitol Rotunda! Whether you are out and about or relaxing at home, have a wonderful Mother’s Day!